Tweet How Can You Control the Controllables? In everyday life, there are moments that can affect you today, tomorrow, and on into the future. 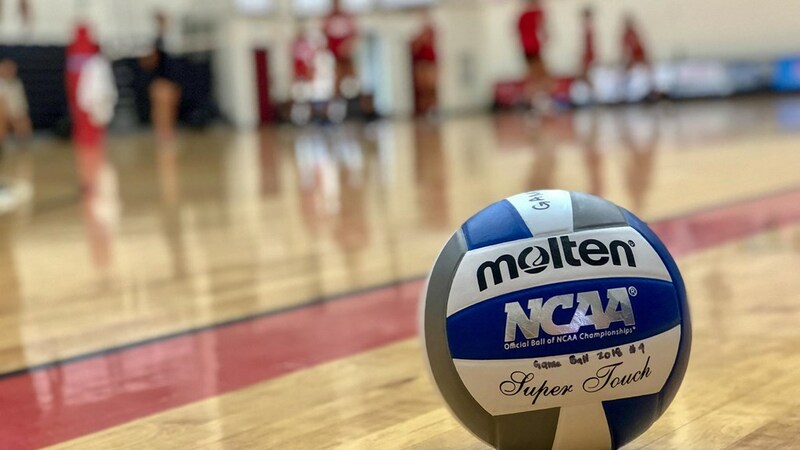 In the game of volleyball, there are any number of things that happen, both on and off the court, that you have no control over. There are other items that you can have an influence on, but still no control. So why do we, as athletes and competitors, focus so much on the items that are outside of our sphere of control? Why do we let them affect our performance? Especially in team sports, the amount of stimuli that is around can create an atmosphere that makes athletes lose control. However, if an athlete can remember to “control the controllables,” they can maintain a positive mindset and a steady performance. So what are some of the things that they can control? Attitude/Behavior: As humans, we have a tendency to blame others for things that we do. It’s far easier to blame your coaches, teammates, opponents, referees, and more than it is to remember that you are in control of your attitude and behavior. The emotions that you display, things that you say, and the way in which you carry yourself are all things that you have control over. Body Language: We are usually very unaware of what our body is doing at any given moment. If you are focusing on maintaining a positive attitude, your body language can display a completely different perspective if you do not actively try to maintain positive body language. Slumped over shoulders, dropped heads, crossed arms, and looks of general disinterest are all elements that you have total control over. Your body language can also have a massive effect on all of your teammates, which can make it difficult to maintain a supportive team atmosphere. Effort: Generally, with a more positive attitude and better body language, your effort level will remain high. It is extremely difficult to maximize your effort if you let your attitude and behavior get out of control. If your effort level drops, your coaches notice and it can incidentally affect things like playing time and the way in which your teammates treat you. You have control over your effort. Fundamentals: While players are always striving to improve their skills, a lack of focus on fundamental skills can delay progress and actually make players take steps backwards. Every bad repetition can cause irreparable harm to your improvement, and the more bad reps, the longer they take to fix. However, you have control over what your body is doing. As long as you don’t just allow your body to do what it wants to do and instead actively decide to move your body in the right ways, you will improve. Yourself: All of these individual items are related to one another, but all come together to make sure that you are controlling yourself. It doesn’t require any special education or degree to understand and learn how to control yourself. It just requires active thought. So don’t waste another minute having a bad attitude because of what someone else might have done, not executing a skill because you “forgot,” or not giving your absolute best effort because you think it might not matter. Control the controllables and control yourself. Should Athletes Specialize or Play Multiple Sports?